Susana Sampaio had her degree in Medicine at the Institute of Biomedical Sciences Abel Salazar on 1993, Oporto University. Since 2003, she is Nephrology Assistant at S. João Hospital Centre (CHSJ). At the present she is the medical Kidney Transplant Unit Coordinator of CHSJ. Since January 2015, she is graduated assistant. 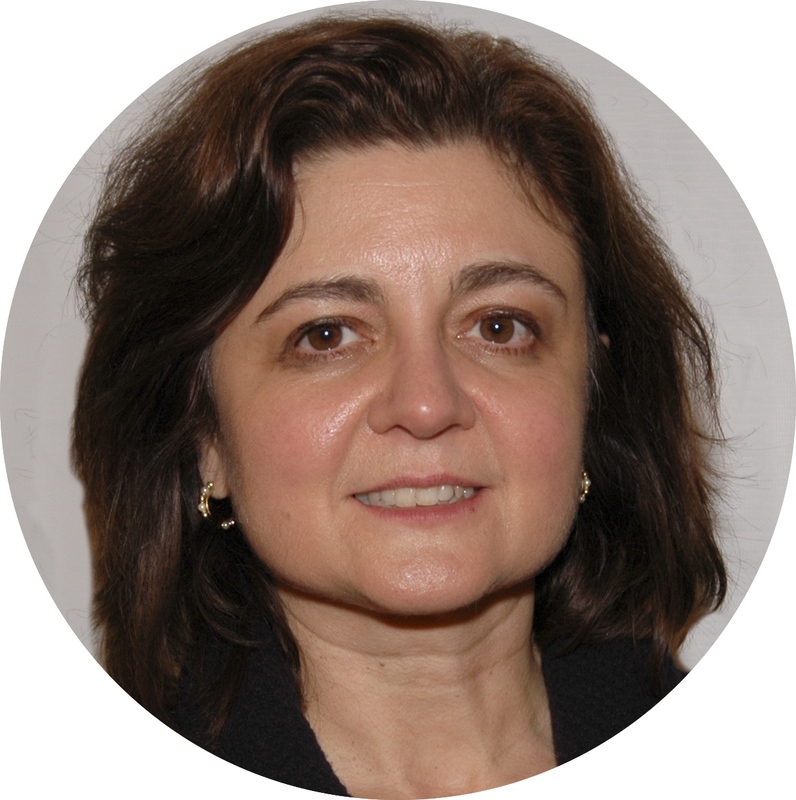 She is investigator of the I3S (Instituto de Investigação e Inovação em Saúde) Nephrology and Infectious Diseases Research and Development Group, National Biomedic and Engineering Institute (INEB Oporto), Oporto University & São João Hospital Centre. She is Nephrology Internal ship and medicine master’s degree supervisor. She is author and co-author of more than 50 oral presentations, lectures and national and international posters, several publications in the form of scientific articles in national and international journals. Participated as principal investigator and co-investigator in several national and international clinical trials. Since 1998, she is volunteer assistant at the Oporto Faculty of Medicine. During the period 2005 to 2009, she was member of the fiscal board of the Portuguese Society of Transplantation (SPT). From 2009 to 2013, she was member of the Direction Board and from 2013 to 2016 was the vice-president. She currently is the president of SPT. Portuguese Society of Nephrology, International Society of Nephrology, European Society of Nephrology and Transplantation, Spanish Transplant Society (SET) and the Spanish Club of Nephro-pathology.